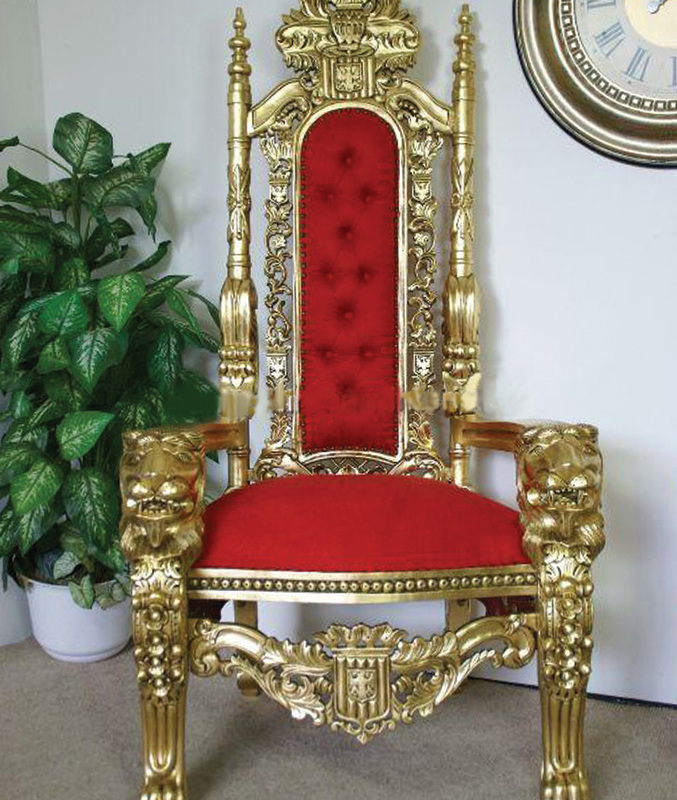 At Solid State UK, we believe that the logistics involved with a furniture hire service do not have to be challenging. For any event, venue or conference within the Market Harborough area, we have taken the guesswork out of this necessary task. 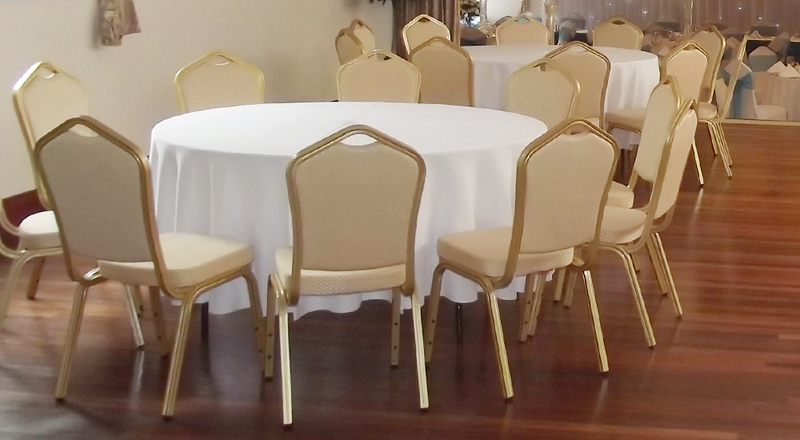 After consulting with our clients, we will determine the most appropriate furniture to employ and thanks to a wide variety of options to choose from, even the most demanding of events can be tacked with ease and efficiency. 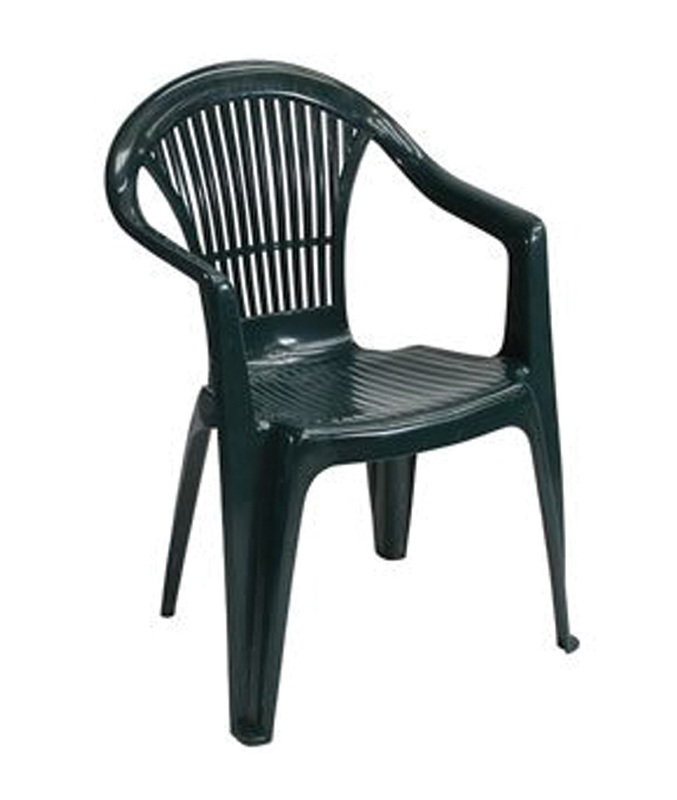 Of course, we supply common items such as tables and chairs. These are available in numerous styles so that they will be suited for different gatherings. However, Solid State UK also offers such unique items as table linens, crockery and cutlery. 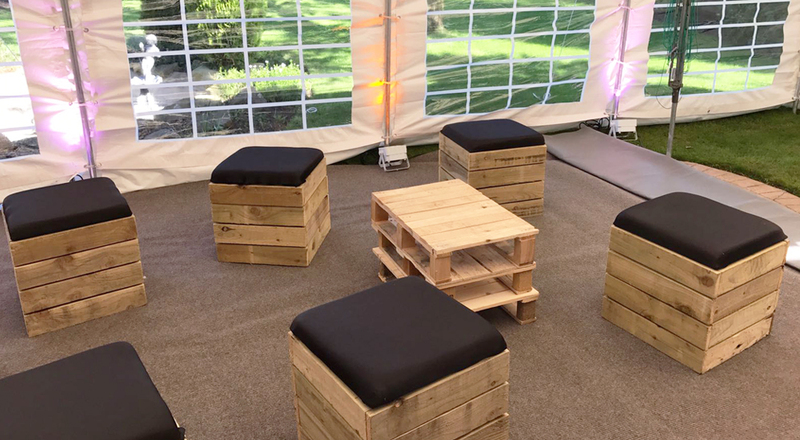 In fact, we even provide a bar hire service for events (such as corporate gatherings, conventions or weddings) which require an additional flair to keep all attendees happy. Although selecting the correct furniture is naturally critical, how it aesthetically fits within the venue is also a concern. We provide accessories to address this need. 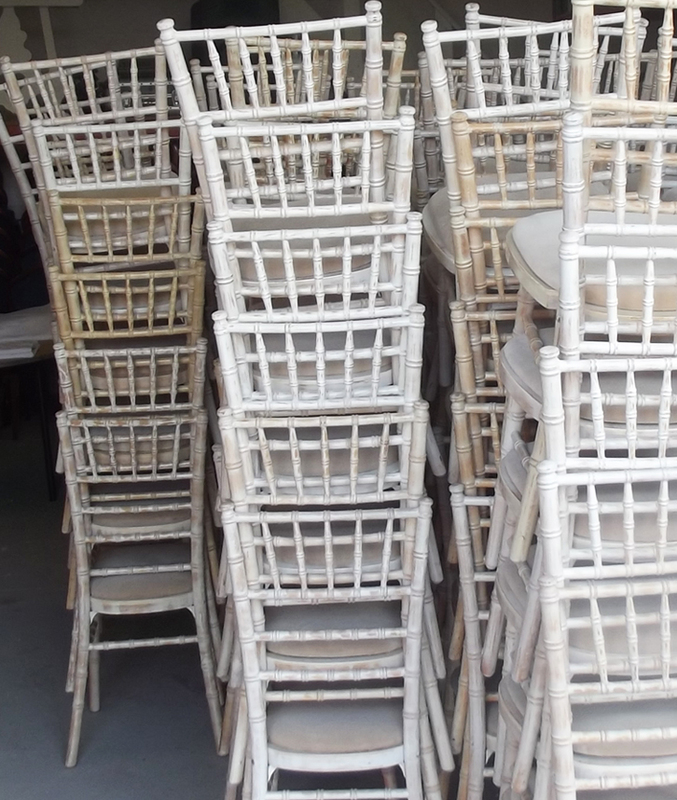 Such items as chair covers, tablecloths and bespoke centrepieces will all add to the visual appeal of the event. Available in numerous styles and colours, there is indeed no gathering that will not leave a lasting impression upon all of the guests. 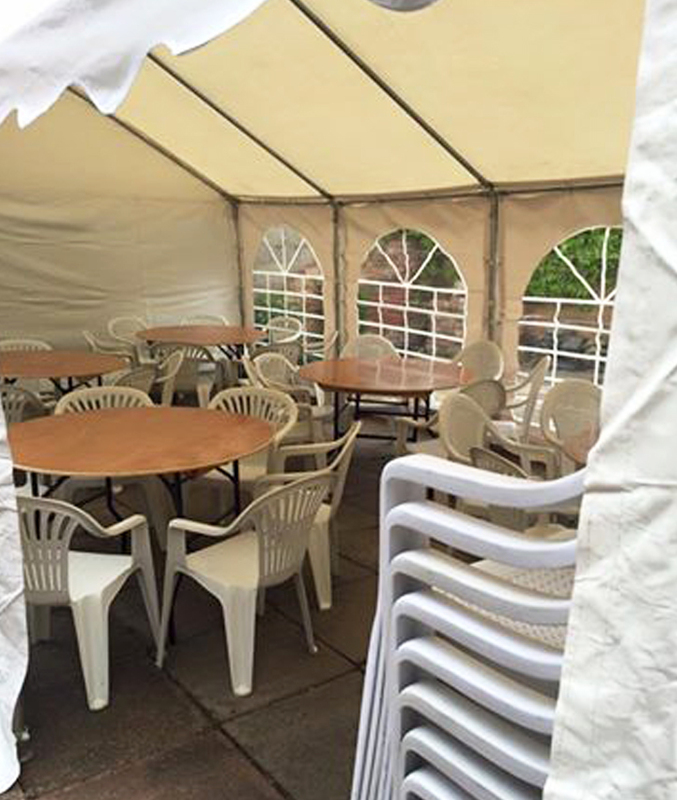 Whether one desires a banquet table, a professional bartender or chairs to accommodate a large number of guests, all of our customers in Market Harborough will be satisfied with the furniture hire services that we provide.